Neighborhoods without outlets for fresh, healthy food that also get skipped over by traditional hunger assistance programs leave residents especially vulnerable to food insecurity. That’s why we partner with community leaders in areas hardest hit by our broken food system to co-create people-centered solutions. 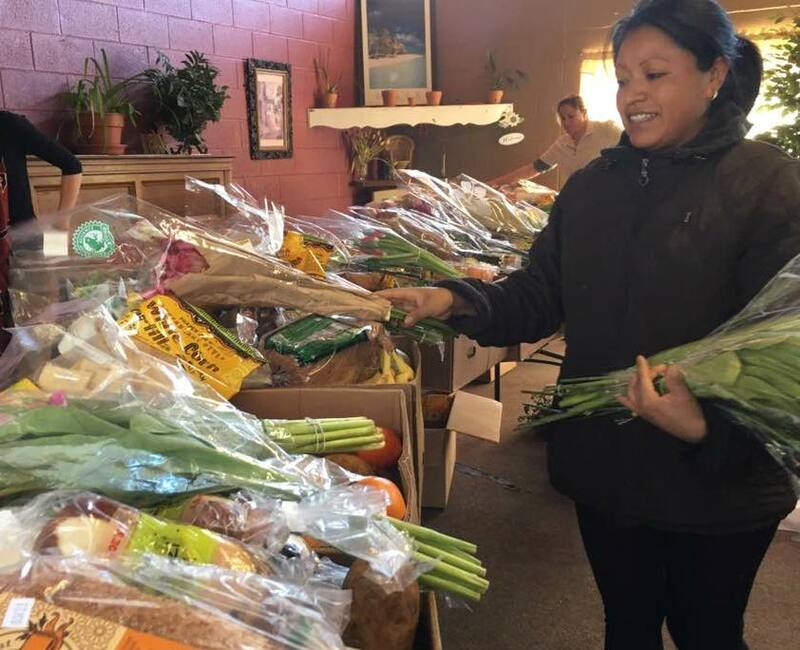 Go to a weekly program at one of the sites listed below, and you’ll find a group of community members supporting each other through the dignified distribution of good quality groceries at no cost. These programs include other opportunities — like recipe sharing, classes and events — as decided and organized by each community. No documentation or verification needed; everyone welcome.